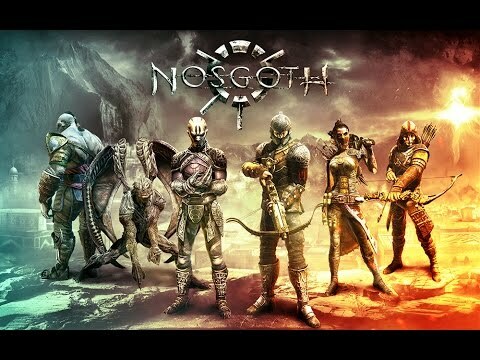 Thread: Watch the Nosgoth ESL Monthly Finals - EU show on Monday! Since the Nosgoth ESL tournaments have started, we've seen a lot of requests from players for a live video feed, where they can check out the competitive action. Going forward, the Monthly North American and European Finals will be broadcast live on Twitch on the ESL Nosgoth channel, from the ESL studios! The European Monthly Final will be brought to you by Jason Kaplan, and myself, Cat Karskens, from the ESL TV Studio in Cologne, Germany. Tune in to watch the best teams compete live on ESL TV on Monday, the 11th of May, at 19:00 CEST. For more information, to learn more about the ESL Open Beta Cup, and to find out how you can compete in future tournaments, head to the ESL site here. Sorry to hear you haven't received your entitlement. Please contact the SE Support Centre and open a work ticket, they should be able to investigate and assist as they look after all account queries/issues. You could also PM the information to Saikocat.